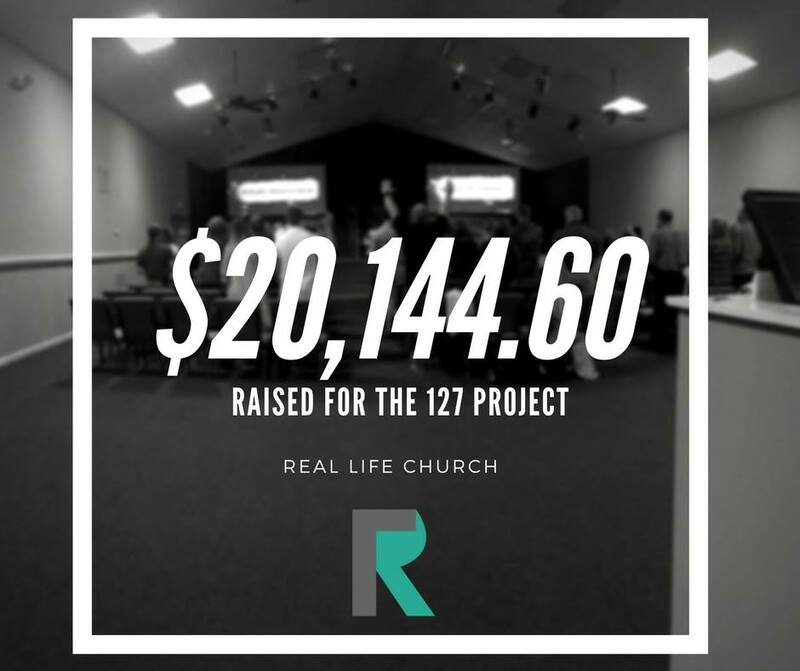 I cannot express enough the gratitude and appreciate Pam and I have for the people at Real Life Church in Moulton Alabama for raising 20,144.60 for the Hope Centre Children’s Home in Nyangusu/Kilgoris, Kenya. This money has been raised since January 1 of this year. This is not a rich church, nor a large church, but the people caught a vision from God that they needed to do what they could to help the orphans of SW Kenya. Thank you Pastors Brent & Heather Gillespie for casting the vision on how important it is to care for widows and orphans! We still have a long way to go as this is only part one of Phase 1 of the Hope Centre Project; but we are grateful for everyone’s support of what Revival Now International is doing around the world!